Jump in the sack with your business cards! 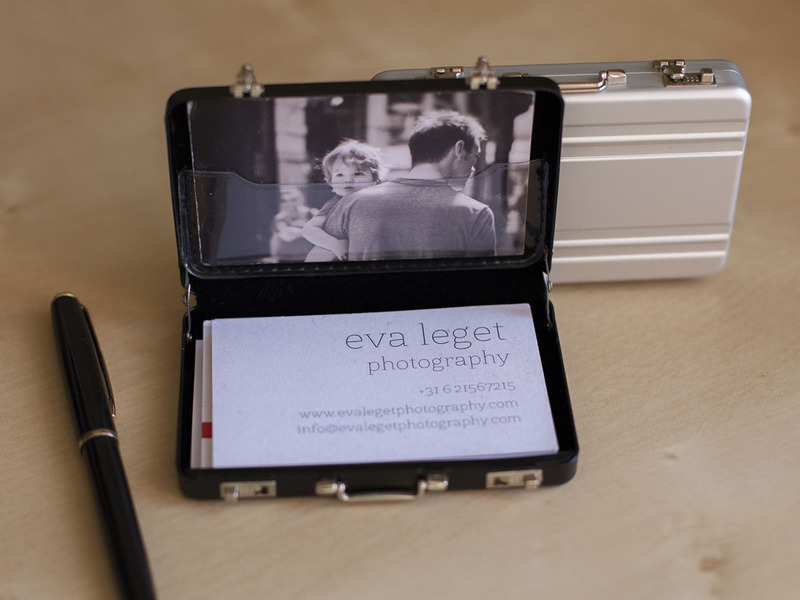 If you want to come across like a true professional, you won't be able to do without business cards. But where do you put them? In your back pocket or inside pocket is not very comfortable and what's even worse, there's a chance that they'll end up in the washing machine and ruin your clothes. 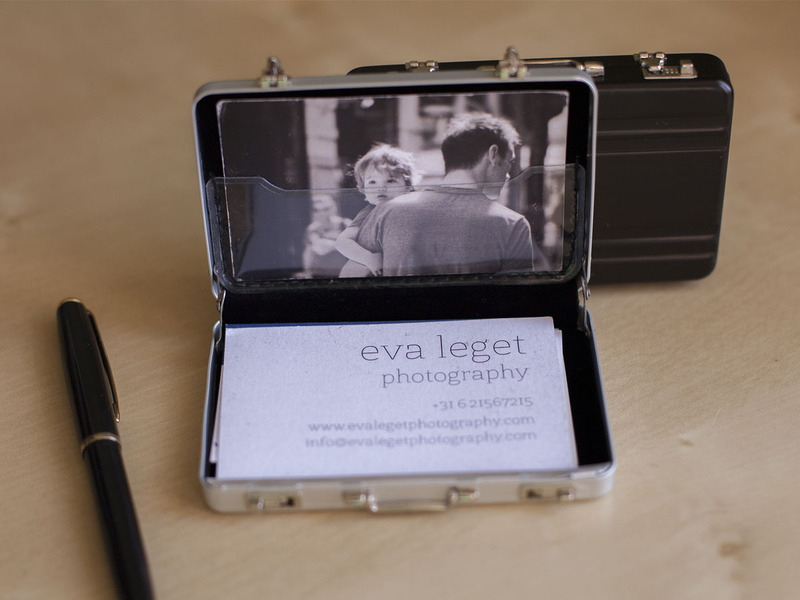 So, what could be handier or more professional than a special case to keep the business cards in? 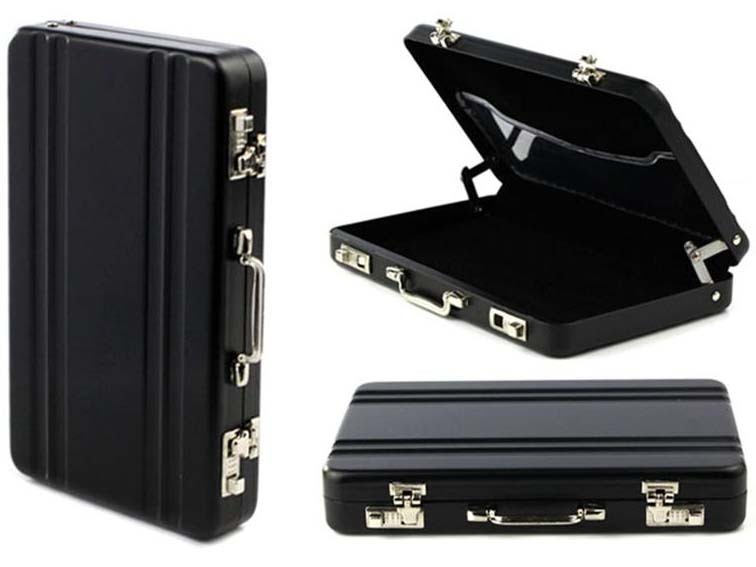 At your next big meeting, conference or congress you can put your flair to use to unlock the 2 locks on this cool case and take out your business cards. 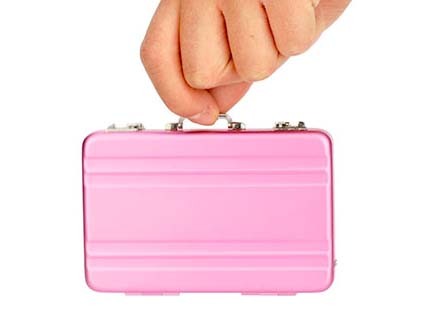 The mini Briefcase Business Card case is an aluminium case to neatly store your business cards in. And you will be ahead of the competition as soon as you open the case up on the table. 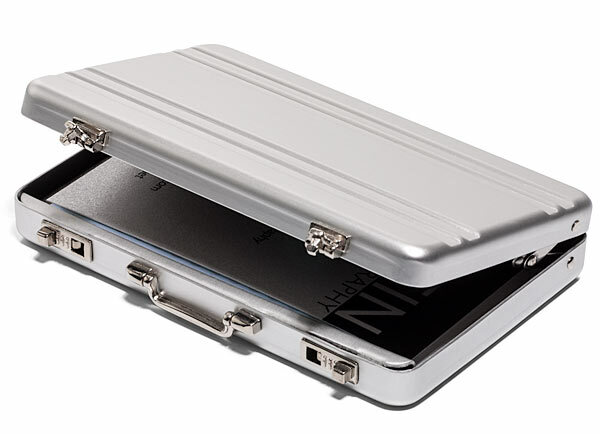 Made of aluminium, blocks RFID scanners in case you want to keep your bankcards in it.